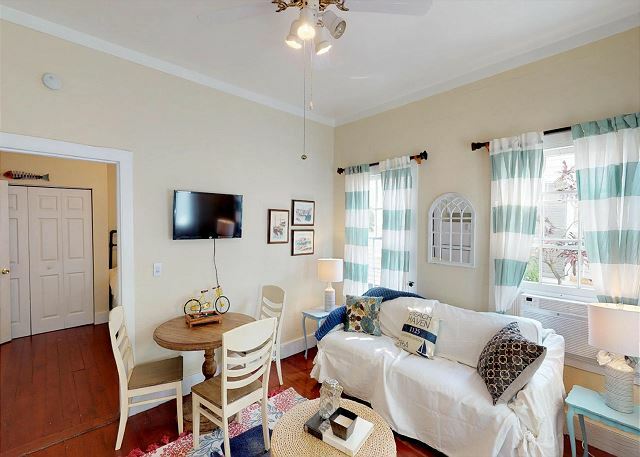 If looking for the perfect couple’s retreat, look no further! 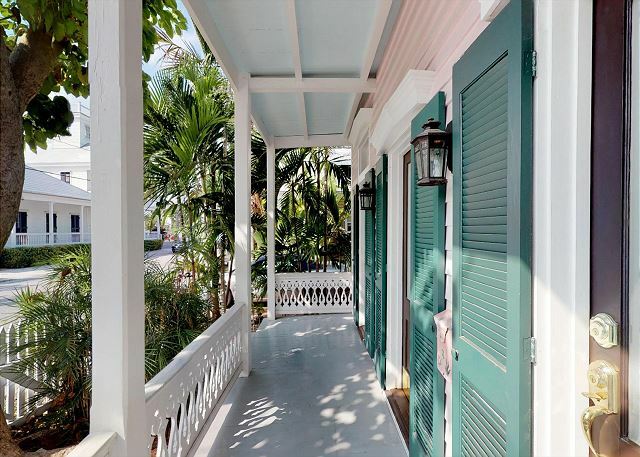 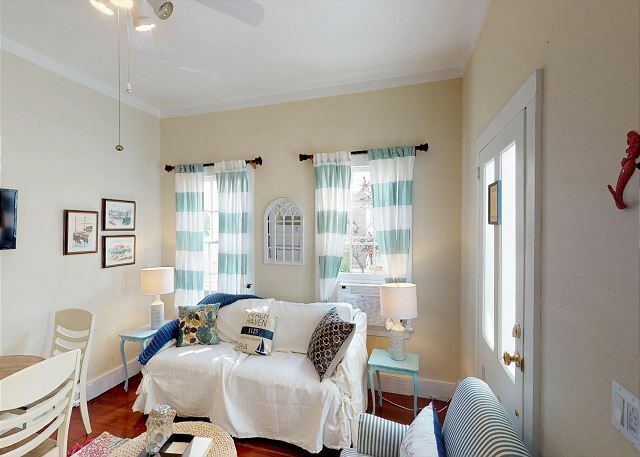 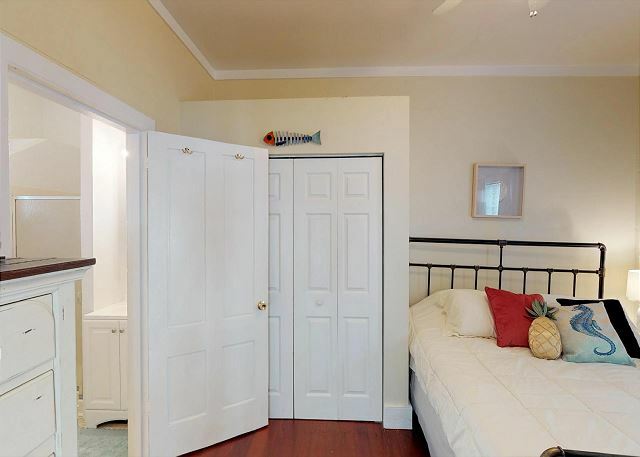 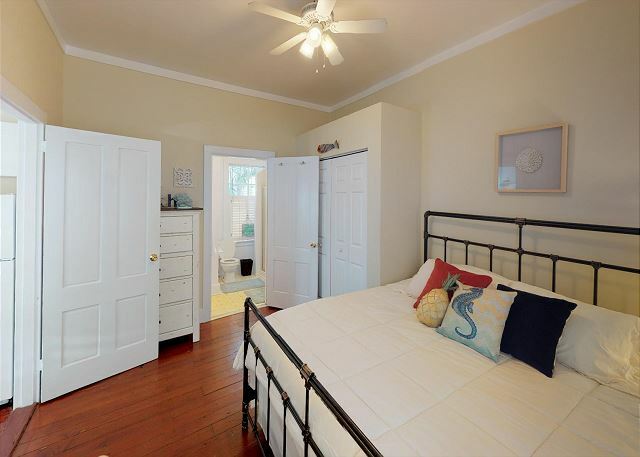 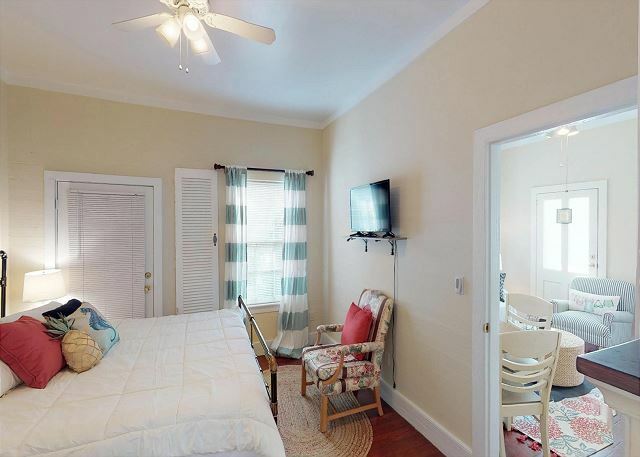 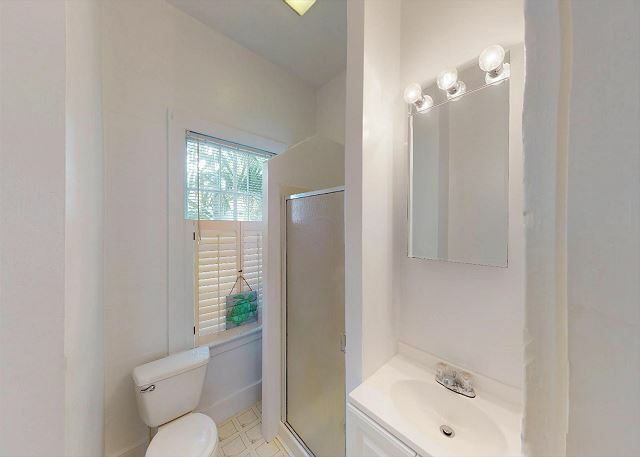 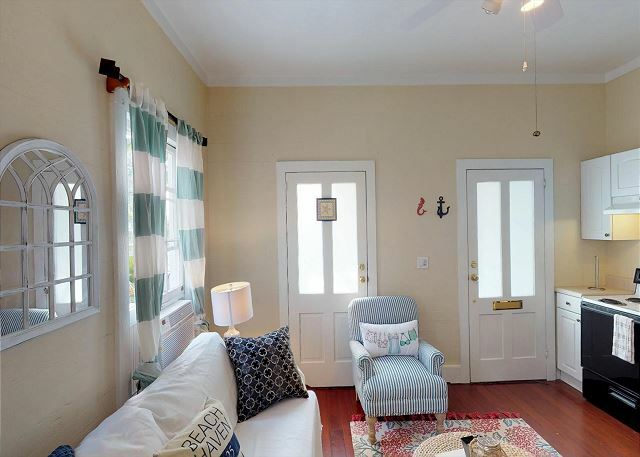 This one bedroom/one bath historic apartment is located just blocks from Key West’s famous Duval Street & Historic Seaport where you’ll find restaurants, shops, and bars. 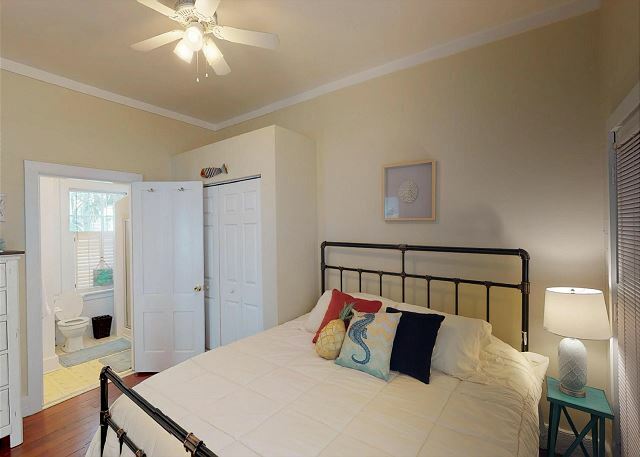 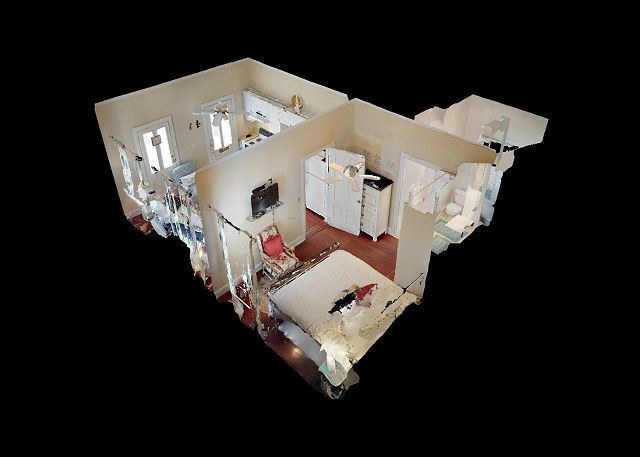 The property is located in a residential neighborhood that will make you feel like a local! 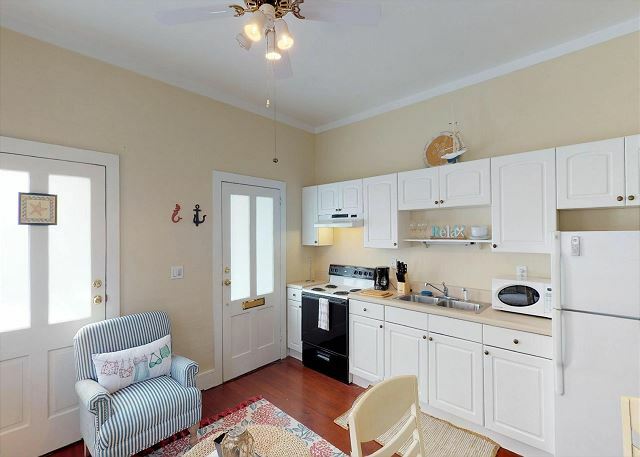 Some of the amenities include a small porch to enjoy tropical breezes, kitchen with fridge, stove, oven, and microwave. 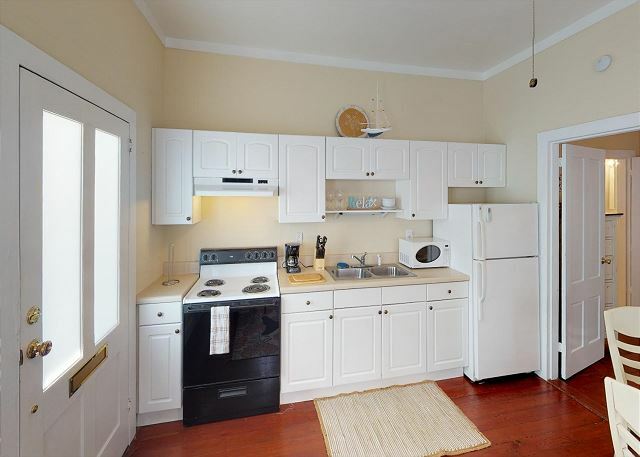 Unit comes equipped with all the necessities to prepare your catch of the day. 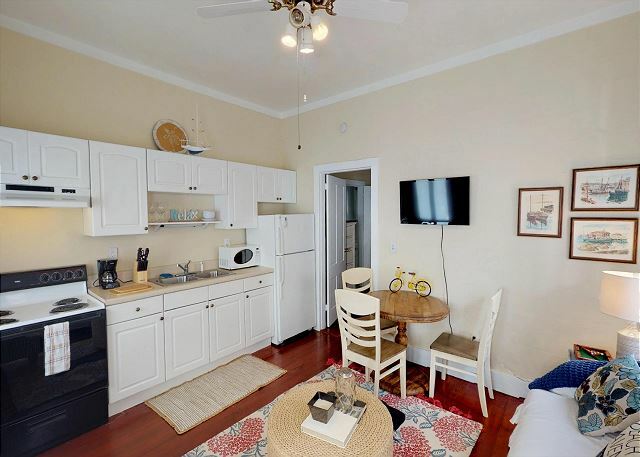 There is a living room separate from the bedroom area where you can enjoy a cup of coffee before venturing out on the island. 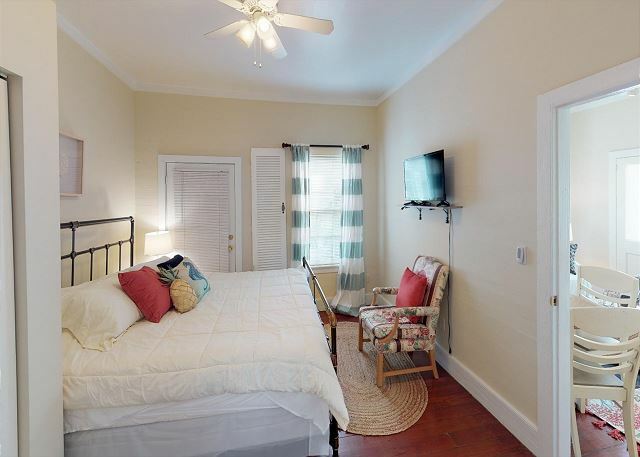 The bedroom comes equipped with a queen size bed, closet and additional TV. 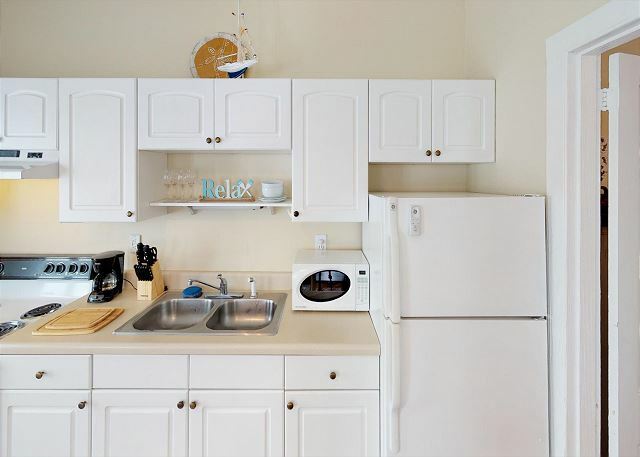 The unit does come with all linens, dishware, and utensils. 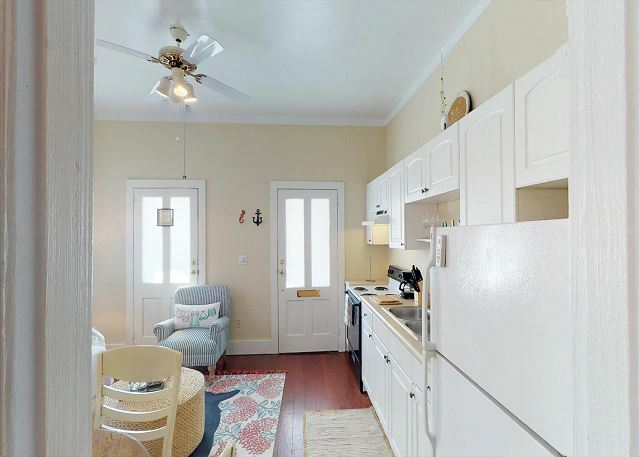 Be sure to check out this monthly rental for your next holiday!